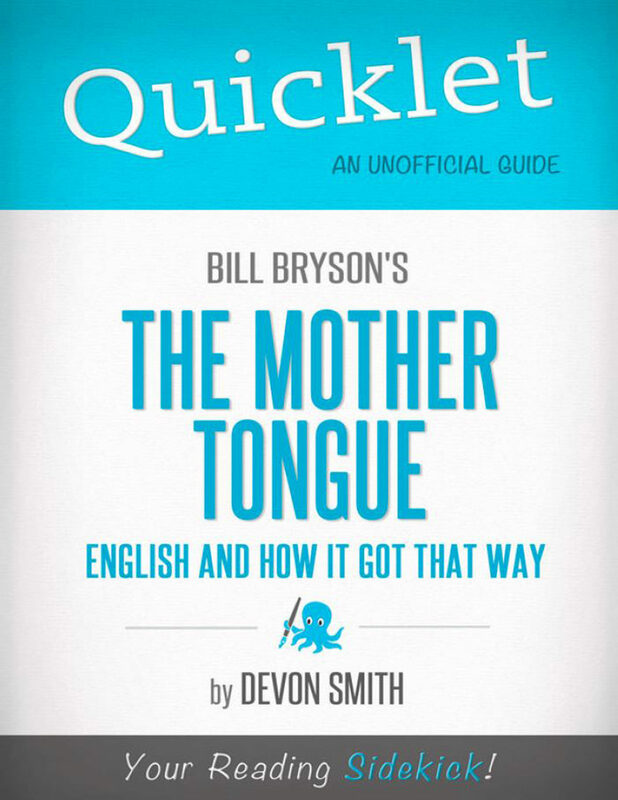 ABOUT THE BOOK In Mother Tongue: English and How It Got That Way, Bill Bryson guides us through the complicated history of the English language to figure out why it is the way it is. It's an interesting journey, part thesis and part pop science, that explains the most significant events in the development of the English language with lots of useful tidbits along the way. English started gaining dominance as a global language during the 20th century with the rise of American supremacy. Mother Tongue was published in 1991, in the midst of the fall of Communism when America became the undisputed victor of the Cold War and, some would say, of the world. Since that time, English has surpassed all other languages as the global lingua franca, not only in the business and commerce sector, but in science, technology, diplomacy, and tourism as well. MEET THE AUTHOR Devon Smith was a software developer, university instructor, belly dancer, and researcher before turning to professional writing. She currently lives in Turkey. Someday she will put something interesting on this website: devonwashere.blogspot.com EXCERPT FROM THE BOOK Bryson then talks about the rapid evolution of English through the times of Chaucer, during which the language was greatly simplified, and Shakespeare, who was perhaps the single most innovative wordsmith in the history of the language. One particular maddening discussion is the one about English spelling and orthography, or writing (“Spelling”). One of the major ideas here is that when English adopts words from foreign languages (which it does frequently), it often preserves the original spelling, which may or may not obey the spelling rules of native English words. Buy a copy to keep reading!.